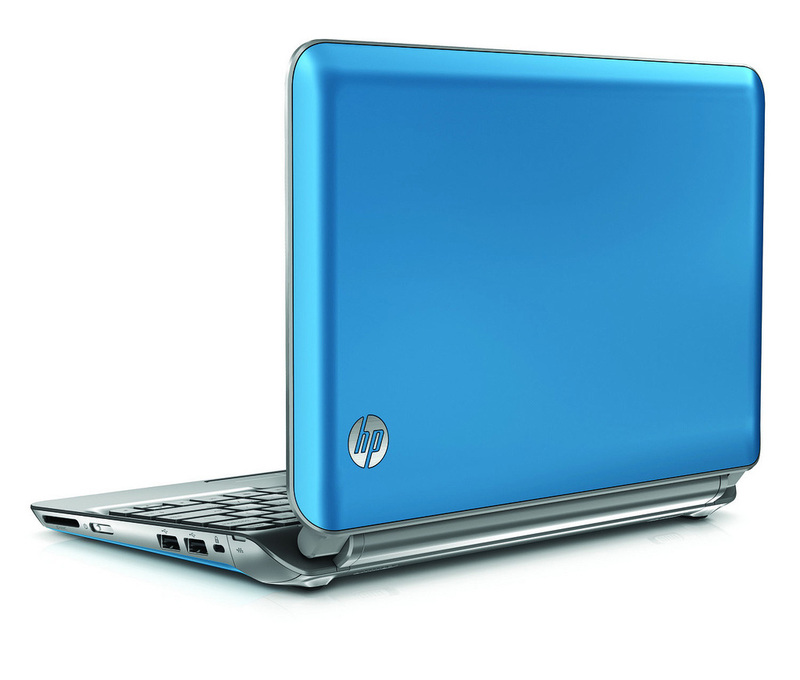 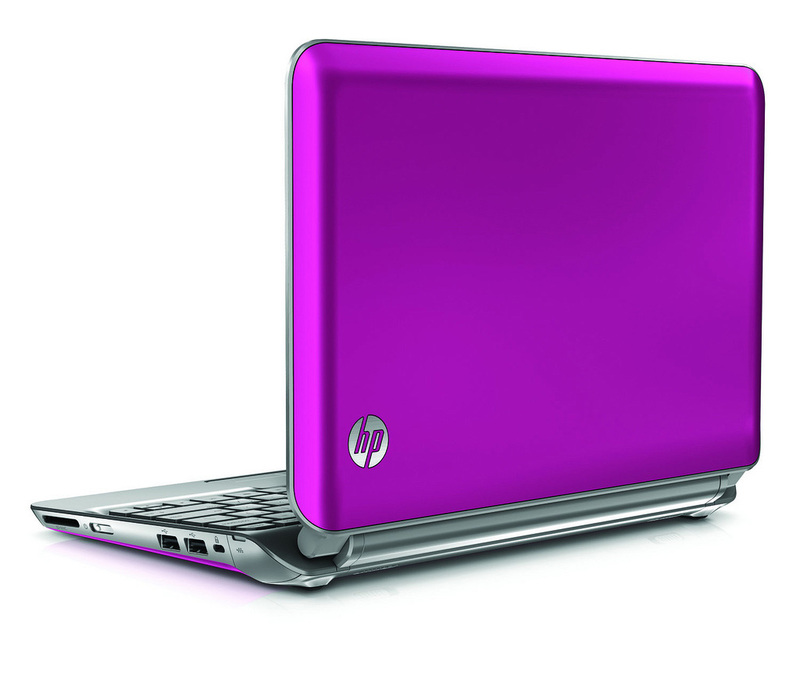 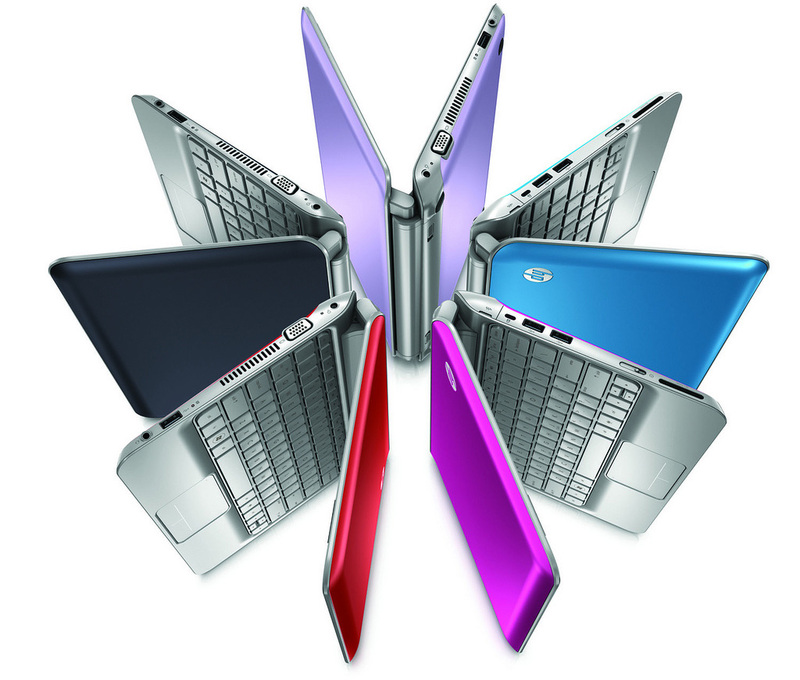 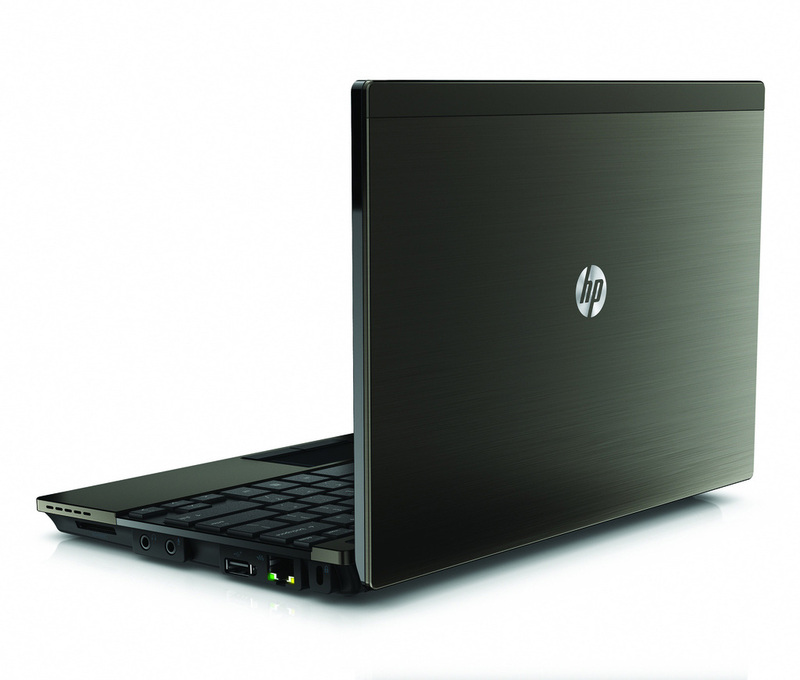 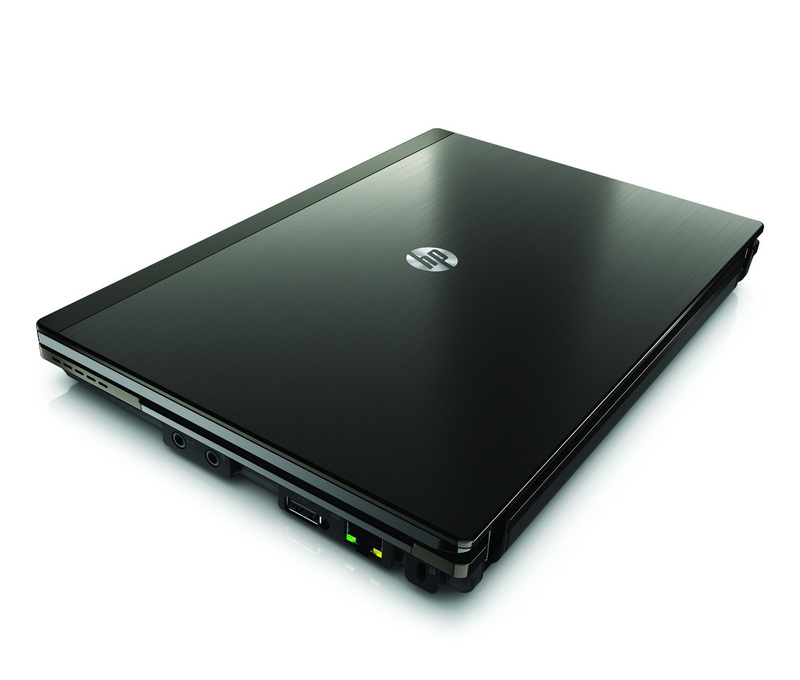 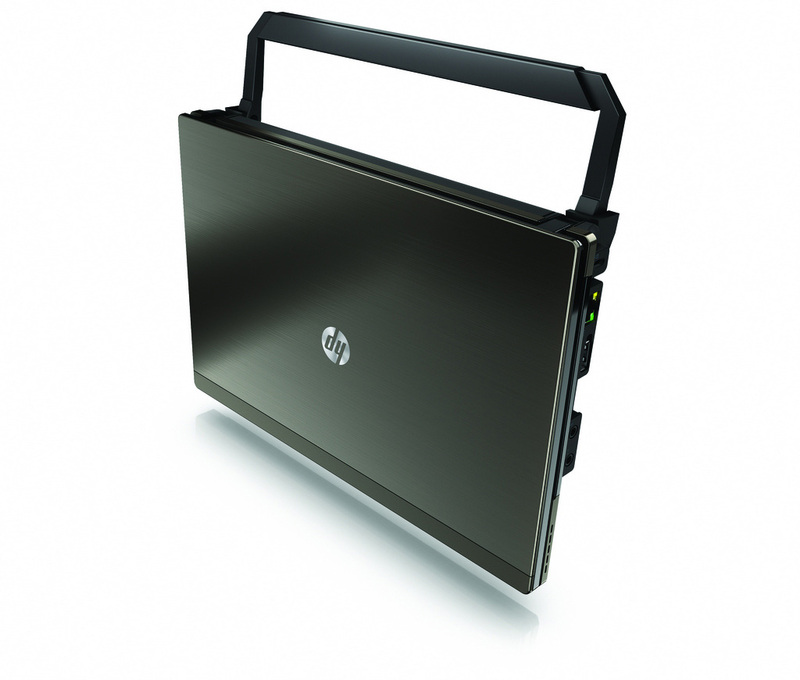 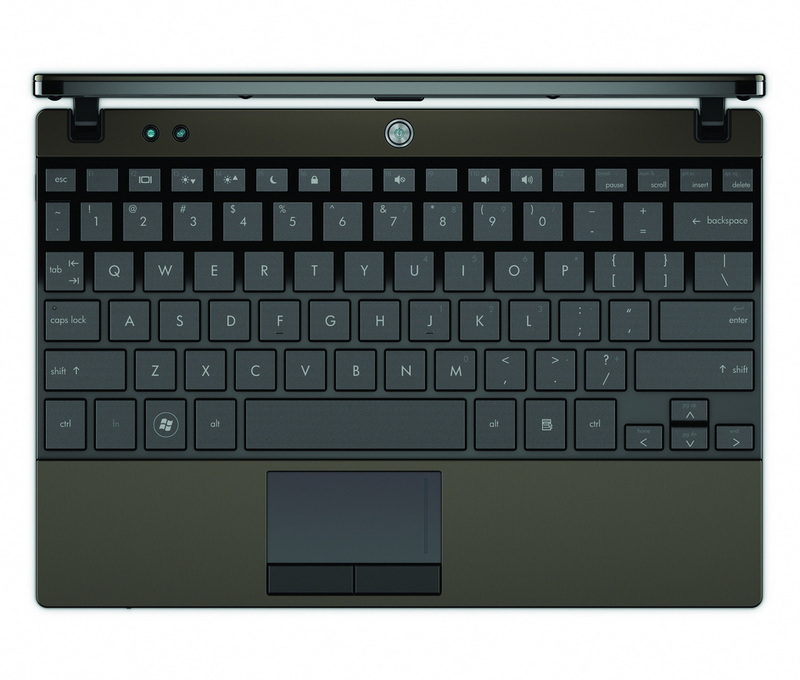 HP updates its 10-inch mini netbook series with the fresh Intel Atom N550 dual-core processor and new designs. 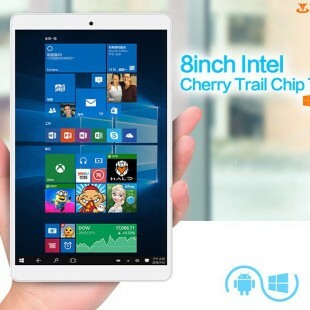 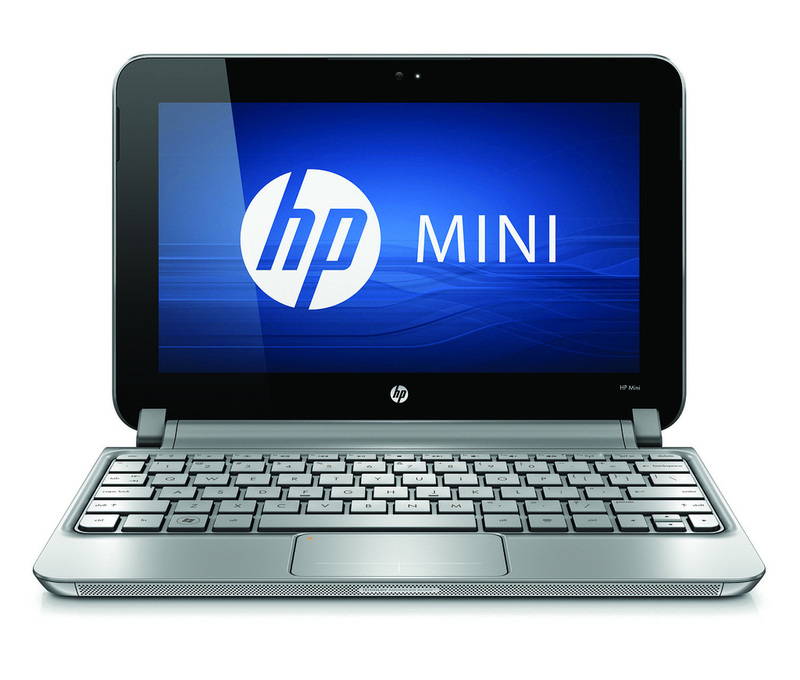 Less than 1-inch thin and offering up to 10.75 hours of battery life, the 10.1-inch HP Mini 210 adds the new dual-core Atom processor in addition to N455 and N475 processors and a bunch of color options, which include charcoal, crimson red, lavender frost, luminous rose and ocean drive. 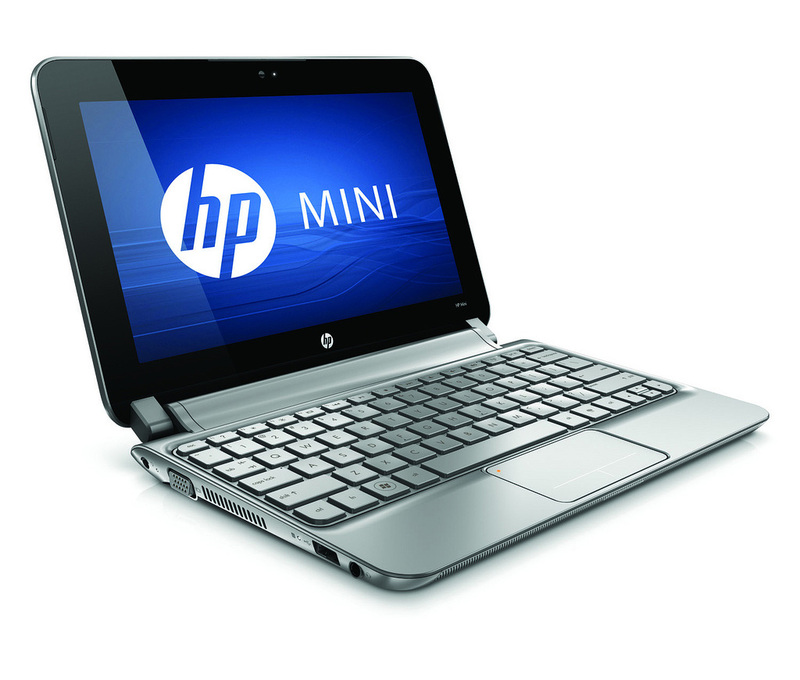 Other specs are DDR3 memory, a webcam, WLAN, webcam, microphone, options like a GPS and the Broadcom Crystal HD Enhanced Video Accelerator and and a nearly full-sized, island-style keyboard, all with a starting price of $329. 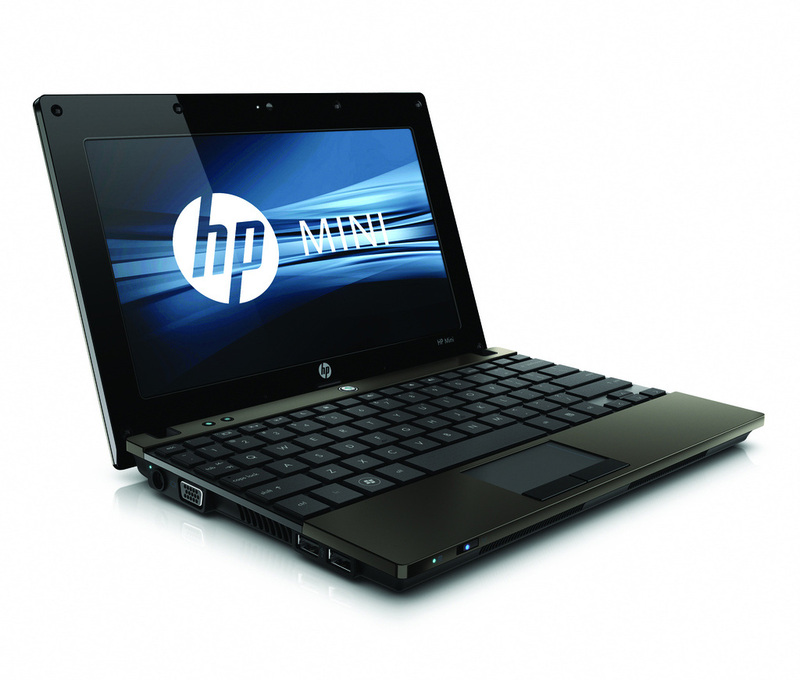 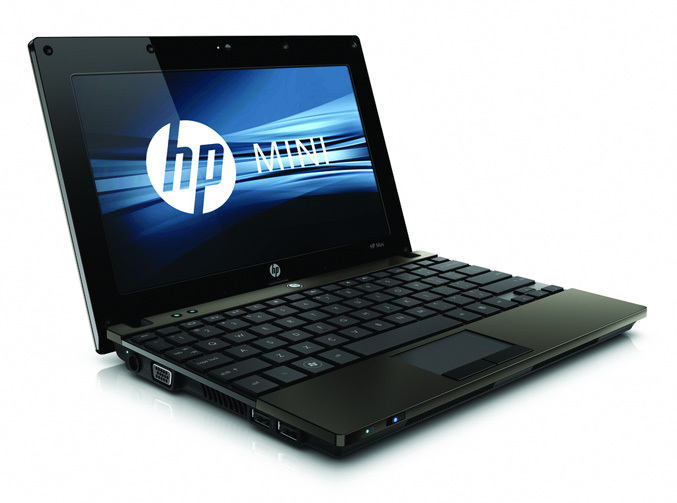 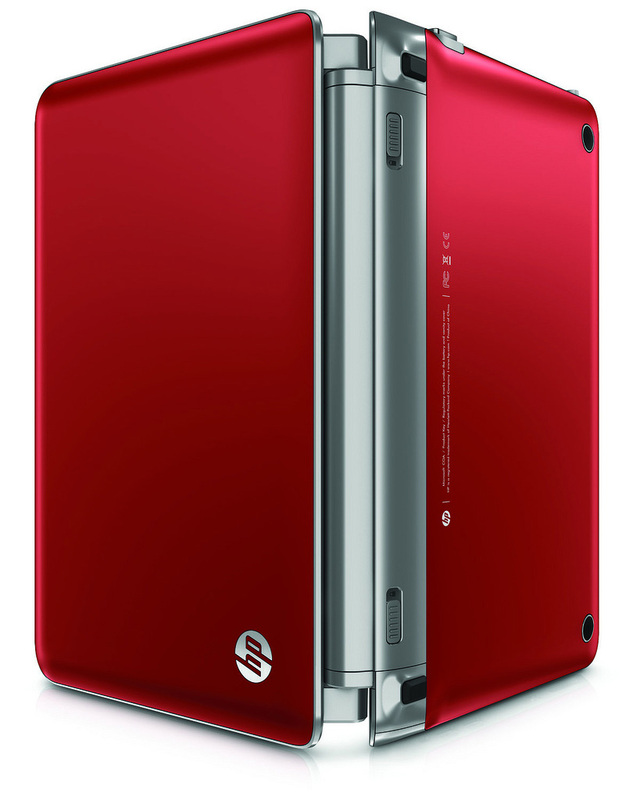 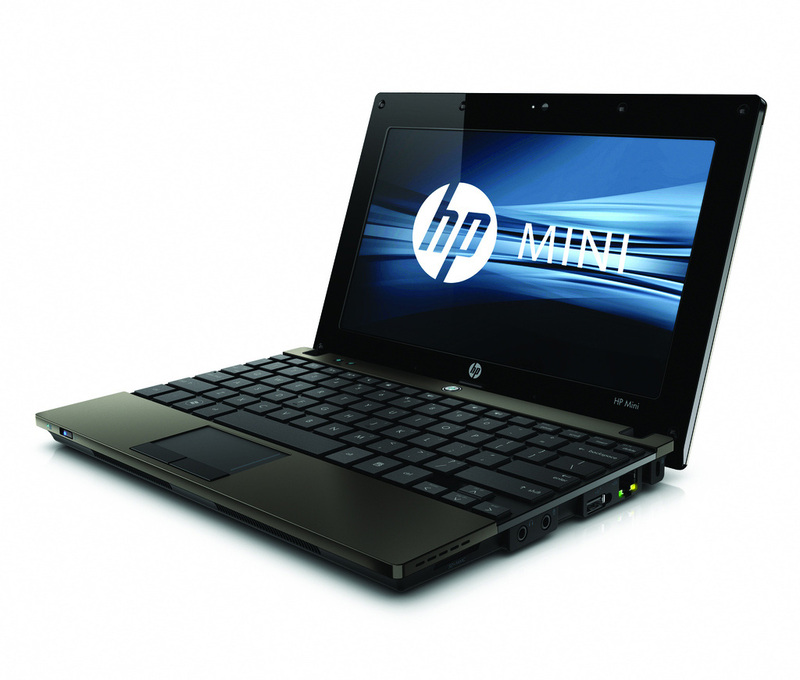 The HP Mini 5103 starts at $399, features anodized-aluminum display enclosure with a brushed, espresso-colored finish, 10.1-inch WSVGA LED display, of course N550 dual-core processor (N455 and N475), DDR3 support, up to 320 GB storage, Broadcom HD video decoder card, Wi-Fi and 2070 Bluetooth 2.1+EDR Combo, 95 percent of full size QWERTY keyboard, six-cell battery, which delivers up to 10 hours and 15 minutes of battery runtime and is available in standard or touch-enabled versions.